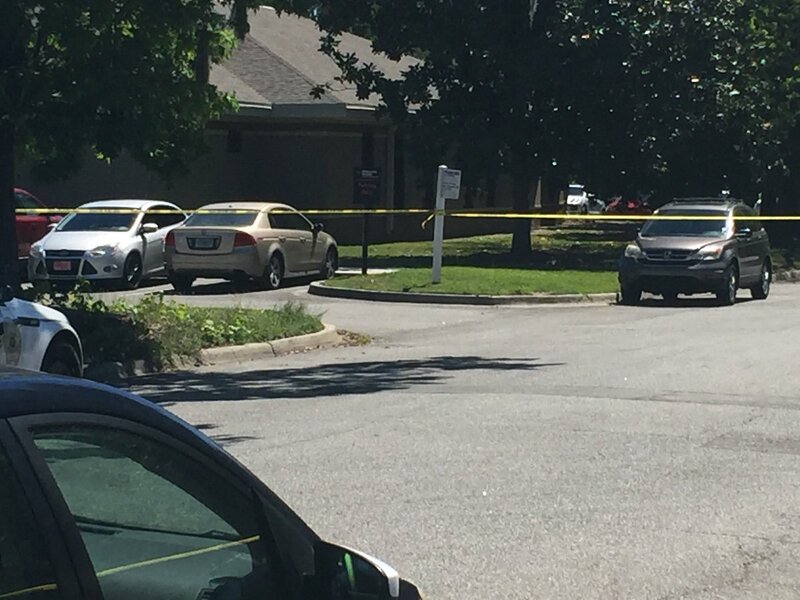 UPDATE: The decedent in this case is identified as Brie Wilson, 30. 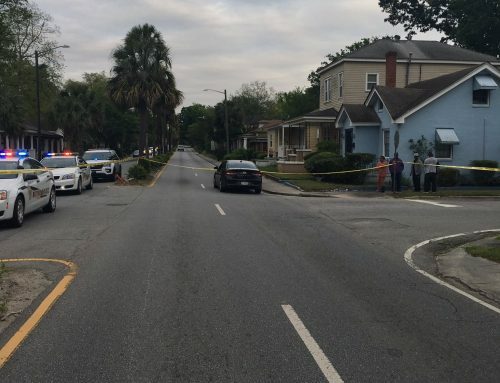 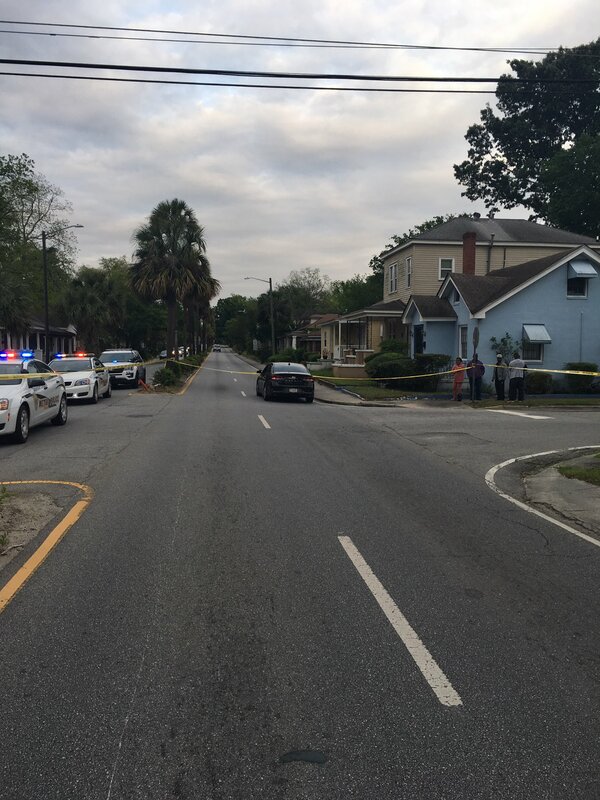 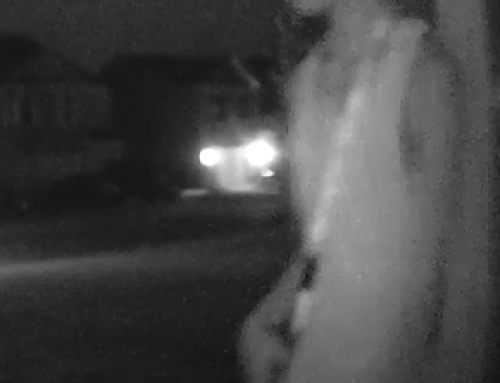 SCMPD Violent Crimes detectives continue to investigate. 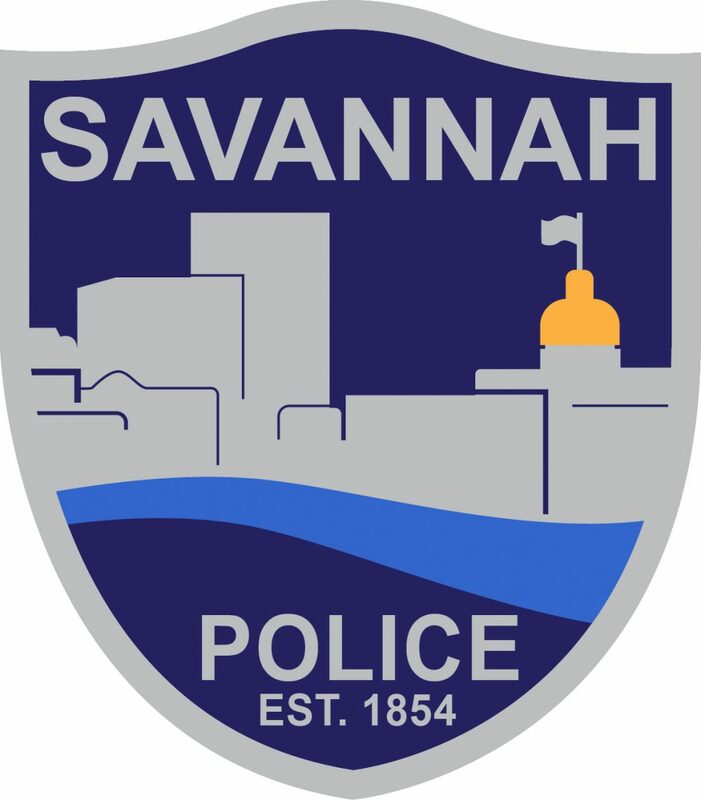 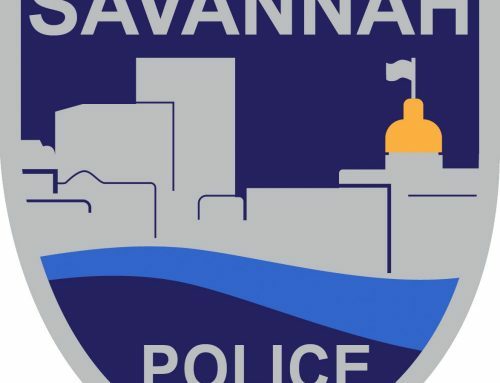 SAVANNAH, GA (January 16, 2017): Savannah-Chatham Metropolitan Police Department’s Violent Crimes detectives launched an investigation into the death of a woman found at her residence on the 400 block of West Montgomery Cross Road, on Sunday, Jan. 15. 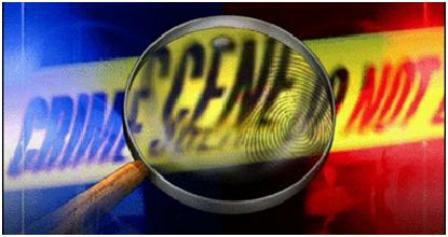 At about 8:30 p.m., Metro responded to the scene finding the adult female deceased inside. 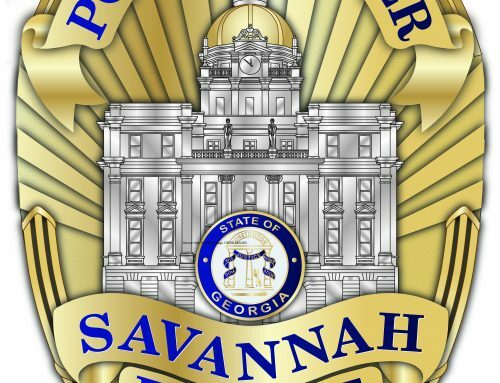 The Georgia Bureau of Investigation Crime Lab will determine the exact cause and manner of death. 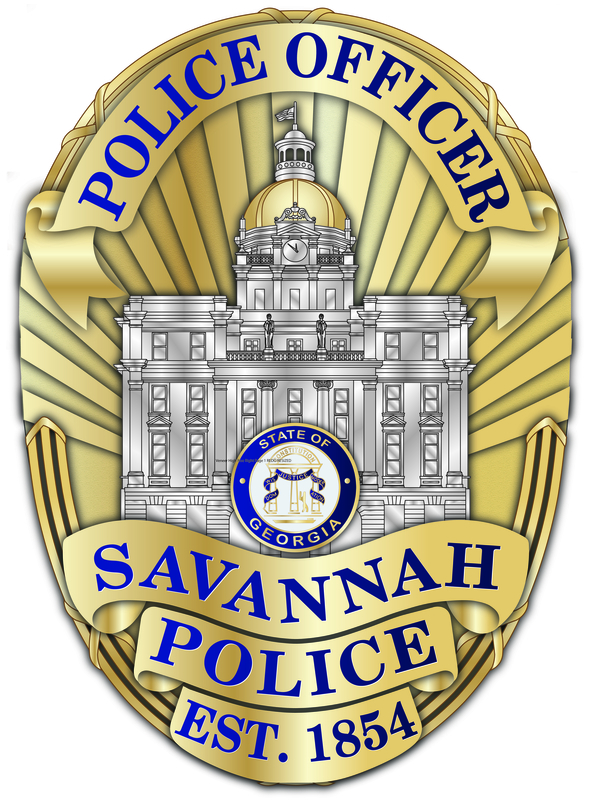 Circumstance surrounding this death remain under investigation. 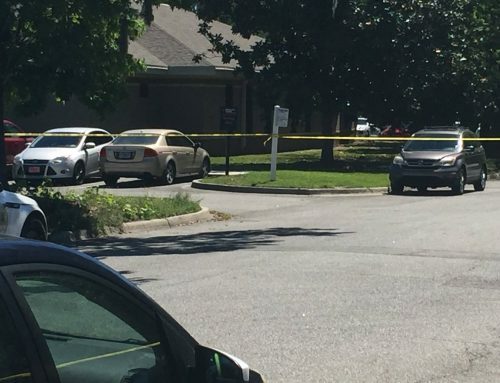 The victim’s next of kin has not been notified.